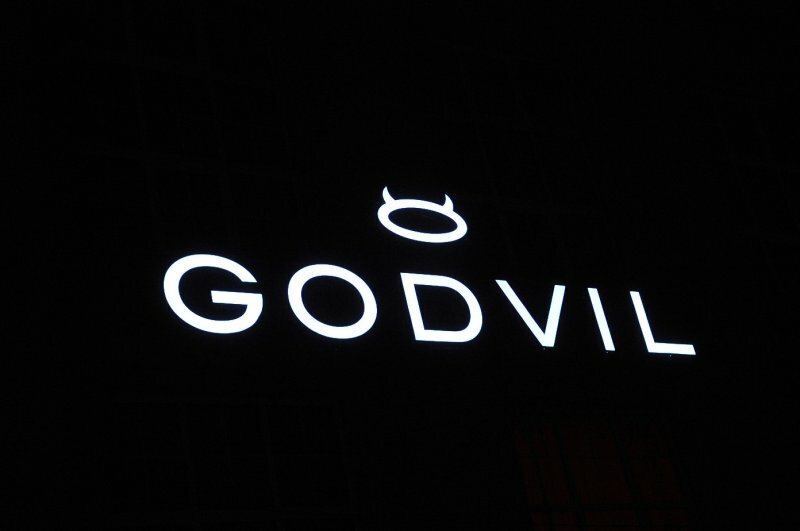 One of the latest additions to Riga’s vibrant night scene is a club called Godvil – a name in Latvian that comes when you mix God and the devil. It’s also located in a former industrial area, the huge VEF factory some 15 minutes’ drive from the Old Town. All the big-city nightlife components are there: hefty security at the entrance, impressive sound, pricey drinks and, of course, ladies shining like stars in their tight dresses, often accompanied by grim-looking self-assured gentlemen. The interior is starkly contemporary, matching the monstrous building well. 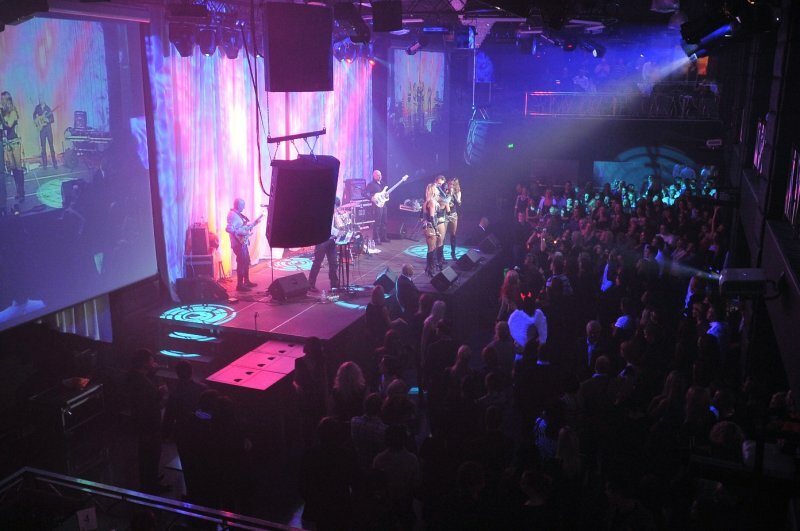 Once you get past the cloakroom located beside the front entrance, allow your senses to lead you into a black-and-silver world with a spacious dance floor and sizable stage, proving that the venue doubles as a concert venue. Since club’s grand opening at the end of last year, Laurent Wolf, De Phazz and Modjo have already performed on the Godvil stage. On our visit the club was packed with ladies, and no wonder – the theme of the evening was Ladies’ Night. Now and then, go-go lads appeared on the stage succeeded by a stimulating all-male ballet show. After midnight the club really started to fill up, with plenty of gentleman too, and attractive ladies began to appear on stage. One of two bars is located opposite the dance floor where three bartenders will do their best under pressure at mixing your favorite cocktails, which don’t come cheap. A beer costs €4.30, cocktails €6-11.50. An unpleasant surprise came when we ordered the same cocktail from the same bartender for a second time – the glass was only half full. There’s a second floor to Godvil, a good place for a breather and a comfortable sit-down and chat with the local youths or to eye the shifting crowd. A table for around 8 people here costs around € 715 to reserve all night, the fee is credit for the club’s fancy food and beverage menu.. The Godvil management has thought of how to keep smokers happy, offering not only one of the most sizable smoking rooms in the city but also a special area reserved for cigar lovers. Both are located on the top floor. 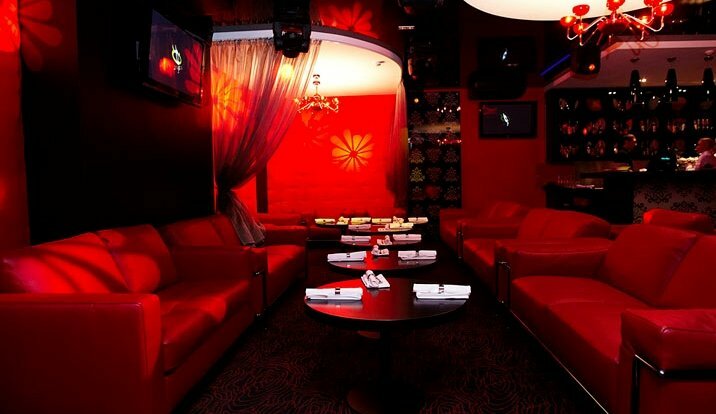 And, for those who love to organize private parties, red VIP rooms have been created, furnished with cozy soft lounges and even a separate stage. Since the club is not located in central Riga, it’s definitely worth staying awhile to enjoy the high-quality performances. Though Russian and European pop and dance stars perform here occasionally, an authentic local experience is guaranteed.